Lowering bills, one client at a time. Below are a few of our clients who have seen the light. Pun intended. Sort of. The Pain: Dim lighting doesn't do much for $100,000+ cars when you're trying to sell them online. The Solution: Deck the showroom of Velocity Motorcars with BDL's Quickstrip LEDs at 5k color temp. Now his cars pop off the photo and create more engagement for sales. Side Benefits: Brian's utility bill at the dealership is now lower than his house. Plus he's seen a lift in monthly sales now that his super cars have the best lighting. The Pain: When wearing a flashlight on your head is a part of your job, it's safe to say your lights aren't serving their purpose. The Solution: The winemakers at Amber Falls Winery and Cellars become accustomed to toting extra flashlights to make sure they could see them in and around the fermentation tanks. 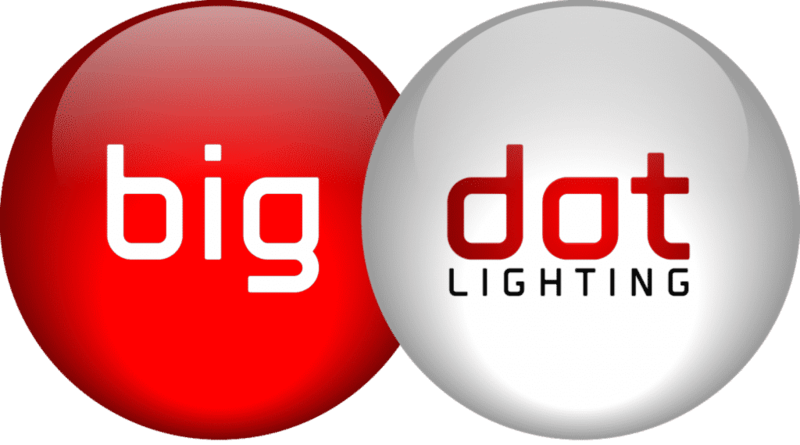 BDL came on board to convert the existing metal halide fixtures and fluorescent tubes to high performance LED high bays and technology. The Pain: All but a few of Grace United Methodist Church's parking lot lights were out resulting in significant dark areas and potential safety issues. The Solution: After performing a comprehensive TVA Energy Audit and securing financing from Pathway Lending, GUMC moved forward with complete High Performance LED Lighting system. Side Benefits: Consistent color temperature along with brighter classrooms. The Pain: The 400 watt metal halide fixtures that lit the 4000 square foot space were hot. Combine that with members who generated higher than normal body heat and you have quite a cost to cool the space. The Solution: We conducted an energy audit that showed a 66% lighting energy savings after retrofitting the fixtures with 120 watt LED lamps. Side Benefits: Anytime Fitness is now able to cool the gym using only one A/C unit instead of the two they were using. Plus the lights now come on instantly instead having to wait for them to warm up like they did with the metal halide bulbs. If you're looking for an efficient light source then you've come to the right place!